Successful practices use benchmarking to compare their performance to others, assess their own performance over time, and plan for the long-term. There are several ways you can safely and efficiently cut costs for your practice. Here's how you can start. 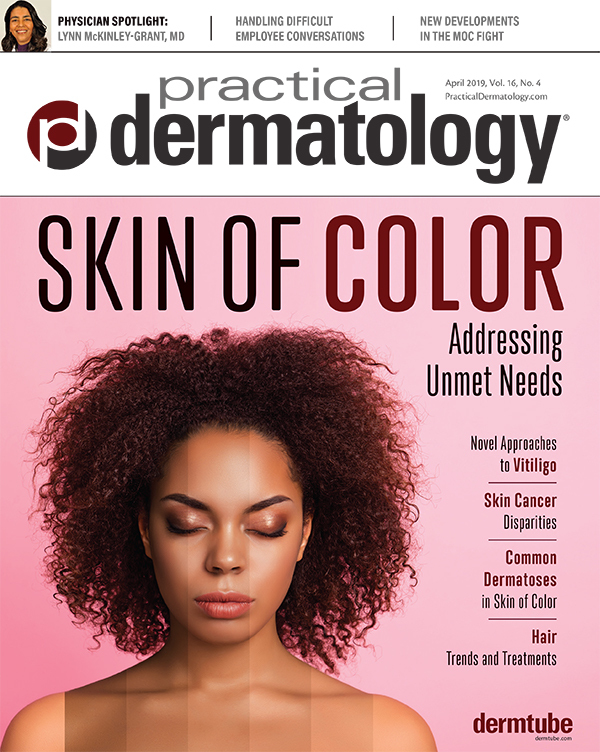 The goal of your dermatology website is to disseminate original, relevant and useful information that addresses readers' queries in a most satisfying manner. 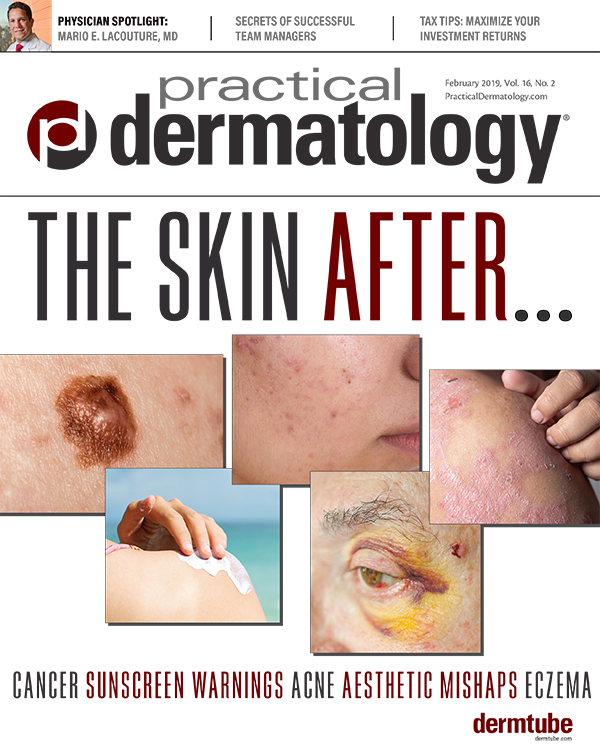 It's no easy task to shepherd legislation through state assemblies, but dermatologists' clinical standing can have some influence. Data show that patients understand the need for sun protection—they just don't use sunscreen as often as they should. An expert offers insights on patient education. A majority of individuals age 50 or older could potentially avoid shingles or post-herpetic neuralgia. New advancements are emerging in the field of soft tissue augmentation for the treatment of the tear troughs. As we learn more about this agent, we also discover new ways of understanding and approaching rosacea, acne, and hyperpigmentation. Dr. Neal Bhatia is an Associate Professor of Dermatology at Harbor UCLA and is also in private practice in Long Beach, CA. 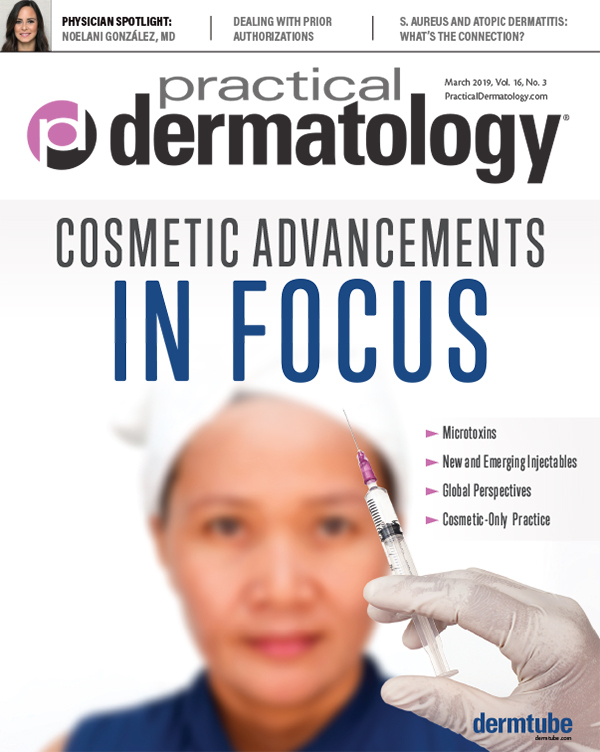 He has published articles on a wide range of topics covering both medical and cosmetic dermatology, and he completed a oneyear appointment on the AAD Board of Directors. 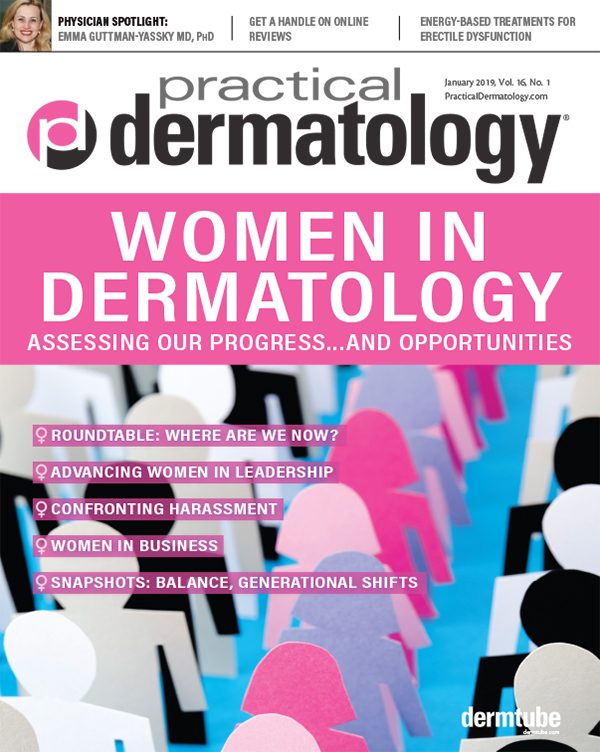 Ahead, Dr. Bhatia discusses the state of technology in dermatology, as well as some of the challenges of meeting outside demands when it comes to implementing newer technologies.